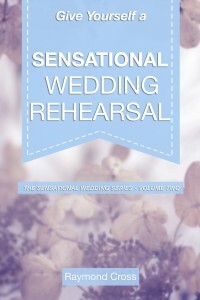 Professionally guided rehearsals are invaluable to enable orderly high quality weddings, but they are an added expense. With this book you could actually lead your own rehearsal with sensational results. Invest in the quality of your wedding by purchase and use of the exceptional eBook. Focus On The Frame Or The Art? Does A Sensational Rehearsal Require Music?